It’s been quite a while since I wrote the last RMS post, but that’s in parts due to my work for FemCamp Wien, so Feminism’s share in my life wasn’t reduced by even a minute 😉 Also, this post does happen to be posted not on a Sunday, because hell, I wrote it, and I’m happy about finishing it, and now here it is. Enjoy! 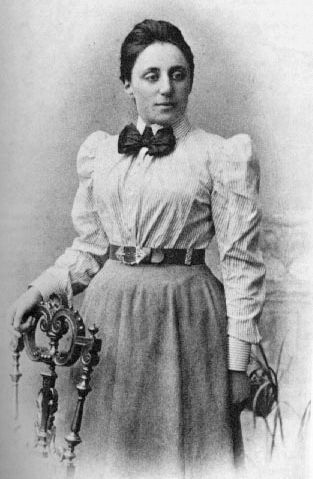 Portrait of Emmy Noether, before 1910. So, welcome again to the Role Model Sunday articles! This time, I’d like to talk a bit about Emmy Noether, a German mathematician. 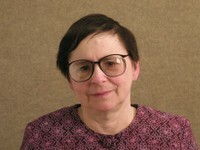 She is best known for her contributions toward the field of abstract algebra and theoretical physics. Pavel Alexandrov, Albert Einstein, Jean Dieudonné and others called her the most important woman in the history of mathematics. When she died, her obituary in the NY Times was written by Albert Einstein. Part of his theory of relativity are based on Emmy Noether’s work in the theory of invariants. Her work also helped develop ring theory into a major mathematical topic, and inspired many of her students and colleagues. Much of her own work was published not under her own name, but theirs. Emmy’s father was Max Noether, also a mathematician, and professor at the University of Erlangen. 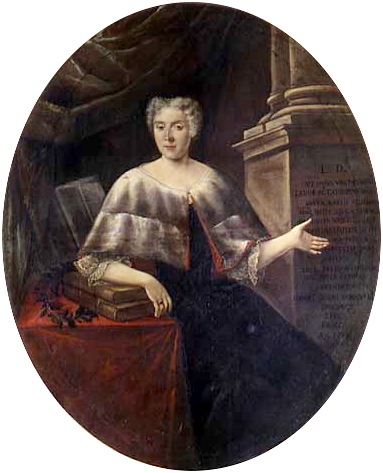 Dismissing her initial plans of becoming a teacher of French and English, she studied mathematics in Erlangen. 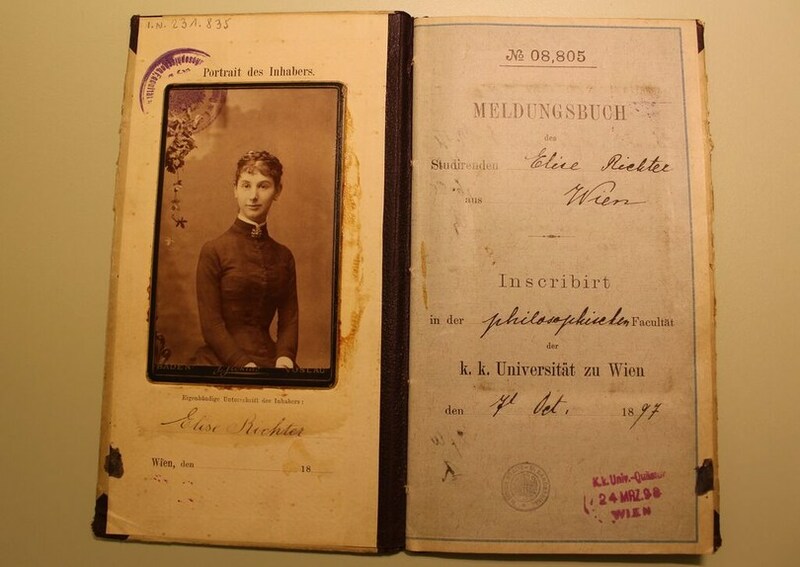 As women were excluded from academic positions at the time, she had to work without pay for 7 years after completing her dissertation in 1907. Emmy Noether spent the winter of 1928-1929 in Moscow, coming in touch with and supporting the Russian Revolution and its ideas. Although politics never were that important to her, this interest of hers lead to her eviction from a pension lodging after people complained about a “Marxist-leaning jewess”. In 1933, her jewish roots were the reason for Emmy Noether’s expulsion from teaching at University of Göttingen. For her, and other jewish professors, friends around the world tried to find new teaching positions. Two universities contacted Emmy Noether: Somerville College in Oxford (UK), and Bryn Mawr College in the United States. A grant from Rockefeller Foundation made it possible for her to take the position at Bryn Mawr, and she started to work there in late 1933. She died in 1935, after surgery to remove a tumor from her pelvis. My sources for this post were wikipedia and the MacTutor History of Mathematics at St Andrew’s College. This, err, last week’s role model was pointed out to me – and about 180 other students – by our teacher in Theoretical Informatics and Logic (I might even write about her at some point): Sheila Greibach, researcher in formal languages, compiler theory and computer science. In the context of the TIL lecture, Sheila Greibach was mentioned for establishing the normal form (aka Greibach normal form) for context-free grammars. She also works on properties of pushdown automata, and decidability problems. After earning her A.B. and A.M. degrees at Radcliffe University in 1960 and 1962, she achieved her PhD at Harvard University in 1963. The title of her PhD thesis is “Inverses of Phrase Structure Generators”. She continued to work at Harvard at the Division of Engineering and Applied Physics, until she moved to the UCLA, where she has been professor since 1970. Other than the Greibach normal form, she is also known for Greibach’s theorem, stating that certain properties of formal language classes are undecidable. More information on Sheila Greibach can be found at wikipedia. This week’s role model was brought to my attention by Fachschaft Informatik, a group of students representing the Comuputer Sciences students at my university, helping with problems concerning curricula, courses, and so on. One of the rooms provided and used by FSInf is the Anita Borg room. Anita Borg was a self-taught programmer, focusing on operating systems and memory systems. 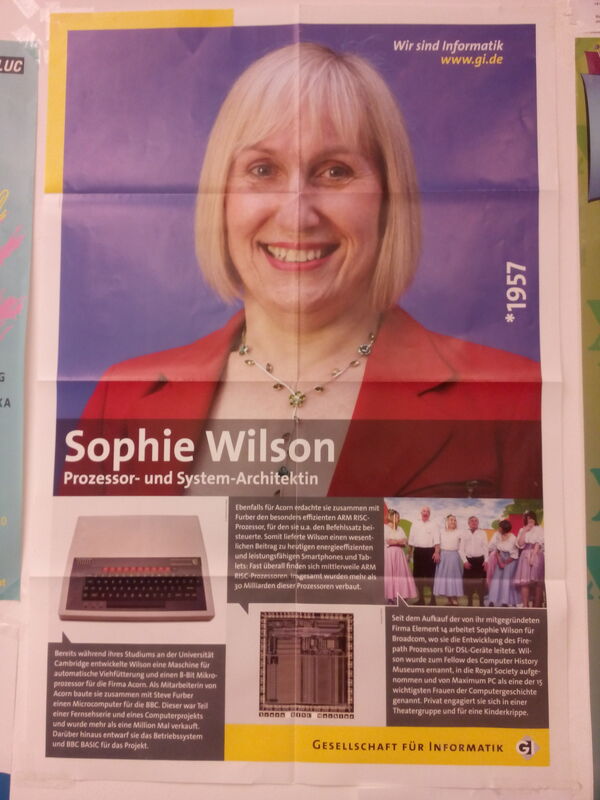 Upon realizing at a symposium in 1987 that there were incredibly few women in computing, she became an advocate for technical women. She founded a mailing list called Systers, which brought together women in technology. In 1994, together with Telle Whitney, Borg founded the Grace Hopper Celebration of Women in Computing, a conference by and for women in computer sciences. In 1997, Borg founded the Institute for Women in Technology, aiming to increase the representation of women in technical fields and to enable the creation of more technology by women. Anita Borg’s personal goal was to achieve a 50% representation for women in computing by 2020. While reading up on her life, the second most interesting fact for me was that the mailing list she oversaw, while primarily focusing on communication of experts on technical things, tackled non-technical issues from time to time. For example, when in 1992 a Barbie doll hit the market that said “math class is tough”, the protest that started with the Systers list played a role in getting that phrase removed from Barbie’s microchip. This very much reminded me of a Simpsons episode, Lisa vs. Malibu Stacy. The most interesting fact was that Anita Borg obviously was a very active, motivated fighter for women in technology. This is a trait I very much like in people – talking about things might be interesting, but to actually change the state of something, things must get done. 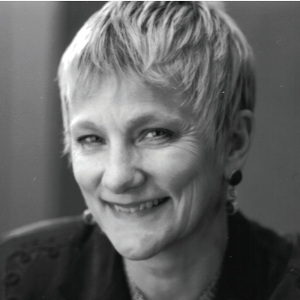 After Anita Borg died of cancer in 2003, the Institute for Women in Technology was renamed to the Anita Borg Institute for Women and Technology by Telle Whitney, who took over as CEO and President in 2002. Lots of awards and scholarships are named in her honor, and while still alive, Anita Borg received Awards by the EFF (Electronic Frontier Foundation) and the Association for Women in Computing as well as an Honorary Doctor of Science and Technology degree by Carnegie Mellon University. For more information, go read up at wikipedia (where I also found her picture).